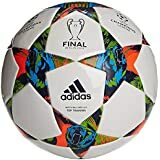 Football is quite popular as a sport and involves a lot of movement across the huge field. 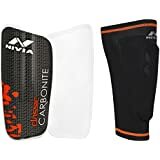 To play such a hectic game and to protect yourself during the intense physical movements, it is inevitable to have the best of playing gear and protective gear. 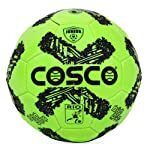 There are brands such as Cosco, Nivia, Adidas, Nike, Geonaute, Puma and more. 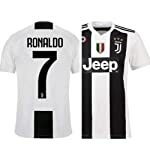 Browse through a wide range of superior quality gear and accessories from top-selling brands to buy football jersey, shorts, accessories and even football accessories. 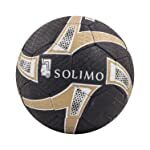 You'll also find a football kick trainer, training footballs, training hurdles and more for your practice. 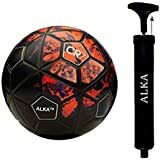 The selection also includes a complete soccer training system that includes a sports agility ladder, lateral resistor, agility cones and a recoiling cord. 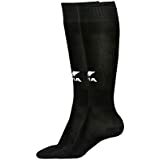 You can also pick them individually, in the selection of training gear. 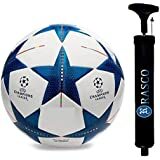 Besides, there are whistles, digital watches and stopwatches for referees and trainers, playing field equipment like marker cones and more. 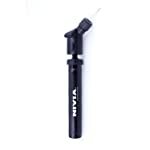 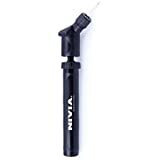 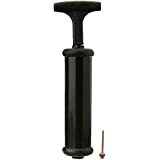 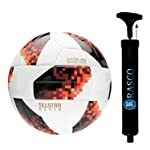 Among football accessories, there are football inflators or air pumps, gauge meters and ball needles. 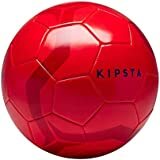 You can also choose from several ball bags or boot bags to keep your shoes and balls organized. 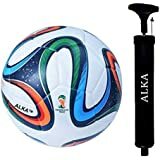 Amazon.in is your one-stop destination if you're a football enthusiast or a player. 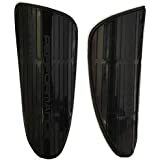 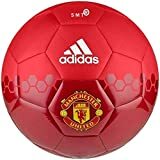 You'll find the best of football gear and even football team accessories at great prices. 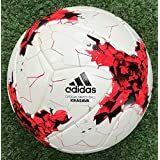 From high quality footballs to football pumps, from goalkeeper gloves to shin guards, training and laying field gear to coaches' and referees' gear, we offer everything that you would need for your football team. 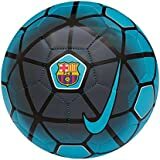 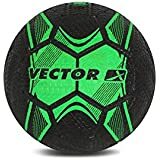 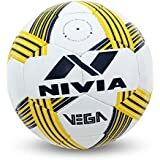 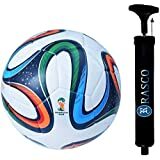 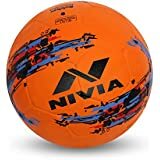 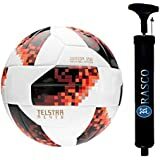 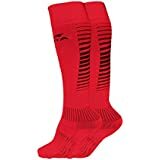 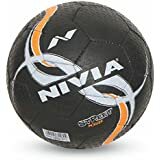 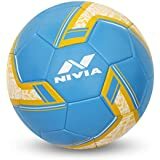 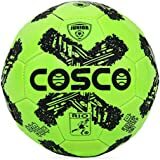 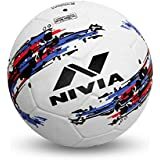 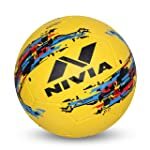 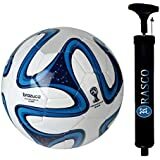 As you browse Amazon.in to look for your football shoes or studs, do take a look at the football accessories and gear. 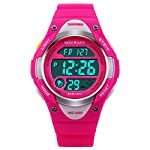 We're sure you'll be glad to shop from some of the best brands available on our online shopping site.